Australia Awards in Indonesia will provide all scholarship recipients with English for Academic Purposes (EAP) training in Indonesia. The aim of EAP training is to prepare students for study in Australia. The length of EAP training will range from 6 weeks to 9 months depending on the level of English language proficiency of the student. EAP training is conducted in Bali for students from Eastern Indonesia and Jakarta for students from western provinces. 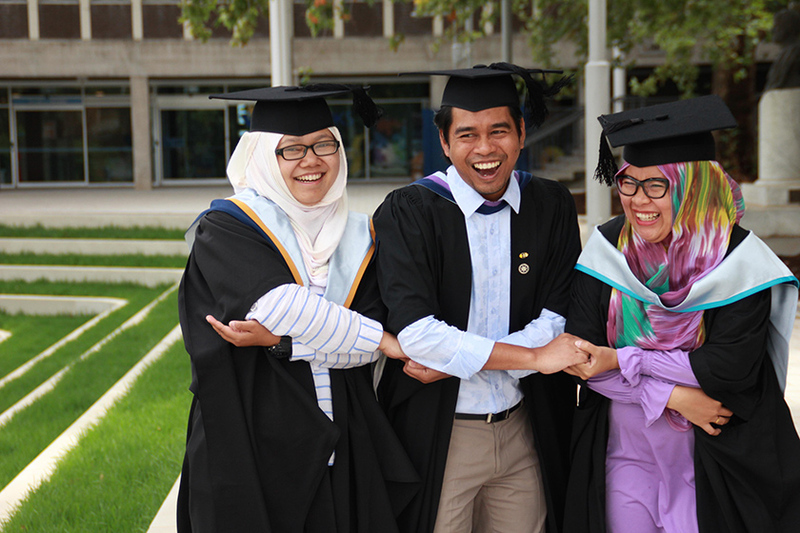 EAP training is compulsory and full-time for all Australia Awards in Indonesia scholarships recipients. Australia Awards will provide recipients with a monthly living allowance from the commencement of EAP training to end May (Semester 2 commencement in Australia) or end December (Semester 1 commencement in Australia). This will not apply to a deferral period after EAP. An additional stipend equal to ¼ of the monthly stipend will be paid at the conclusion of the EAP to provide for costs associated with recipient relocation after EAP. Australia Awards may consider, on a case-by-case basis, waiving attendance at EAP training, but waivers are rare and strict criteria apply. Australia Awards will not provide additional EAP training in Australia. Recipients who withdraw from Australia Awards scholarships after commencing EAP training, may be required to refund the stipend paid to the recipient from the commencement of EAP. Circumstances for withdrawal will be reviewed on a case by case basis. respond thoughtfully and honestly during course evaluations. This will enable IALF and Australia Awards Scholarships to monitor and improve the relevance and effectiveness of the course. noise levels in the IALF resource centre; and, the wearing of their IALF/ID tags on IALF premises.